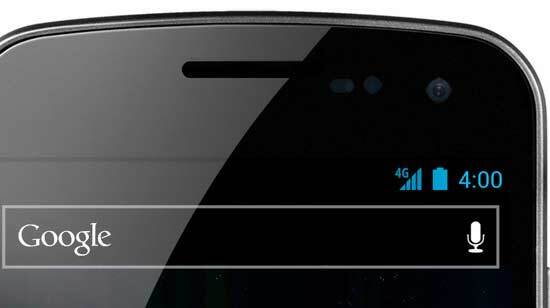 Many of UK Samsung Galaxy Nexus owners report a bug which caused the device to change the volume on its own due to interference with radio frequencies on the 900MHz band. And many people believe this is a problem with Galaxy Nexus hardware. But it seems Google disagree with you. Google just said that they will be issuing a software update for it. We are aware of the volume issue and have developed a fix. We will update devices as soon as possible. The update will be delivered through a software patch. At first many people thoughts Google is going to replace phones too but it turned out wrong assumption. But Google is not telling us the bug fix release date. If you’re in the US, you don’t have much to worry about because the rogue frequency band that causes the issue is not used by US carriers. So you can use the Galaxy Nexus brought from UK without any trouble in US.